Car accidents can cause a number of injuries that may result in chronic pain, stiffness, difficulty moving normally and other symptoms. An injury may not be immediately evident after an accident. However, the symptoms appear some time afterward, leaving individuals with lingering pain and problems with mobility. We provide treatment for these issues, without the use of strong pain medications, injections or surgical procedures. Unfortunately, a car accident can leave individuals with ongoing pain, stiffness, and problems with mobility. Chiropractic care offers a drug-free and non-invasive method to relieve residual pain, heal soft tissue damage and improve range-of-motion. At Everett Spine & Rehab, we can design an individualized treatment plan, using a number of different techniques, to speed healing. Injuries can occur to the body from a number of different directions during an automobile accident. A side impact can cause shoulder injury, arm injury, hip or leg pain. Head-on collisions can cause head injuries, chest compression, and spinal injuries. Rear-end collisions can result in neck injuries and back pain. Your chiropractor will carefully evaluate your physical condition, ask questions about function and determine the best plan of treatment for your needs. Whiplash is an injury to the neck and upper spine that occurs when the head is thrown in rapid forward and backward movements, such as in a car accident. 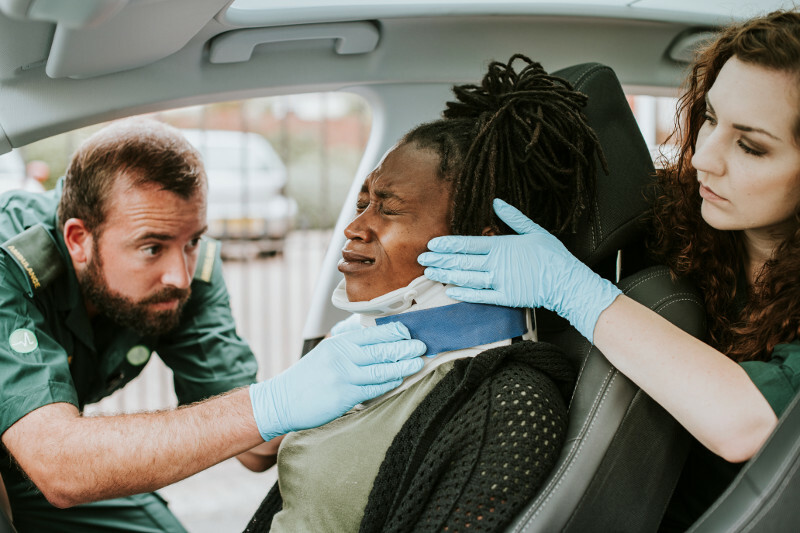 Whiplash injuries can cause a variety of troubling symptoms, including a headache, pain on movement of the neck, shoulder pain, pain in the arms, dizziness and even blurred vision. A chiropractic adjustment can help to re-align the vertebrae in the upper spine. Physical therapy relieves stiffness and improves range of motion. Massage therapy helps to stimulate healing in soft tissues. Acupuncture can be used to relieve pain from whiplash injury. The health professionals and staff at Everett Spine & Rehab take great pride in providing quality chiropractic care for their patients in Everett, WA and other communities in Snohomish County. We offer a variety of treatment modalities to help our patients return to full function after an automobile accident. Contact Everett Spine & Rehab today at 425-347-8614 for an appointment to learn more about treatments for car accident injuries that cause pain and problems with mobility.